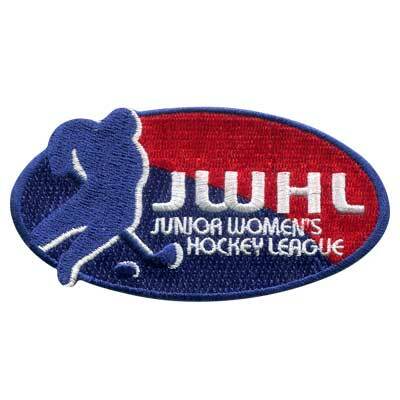 Hockey patches are a great way to bring hockey players or hockey fans together. 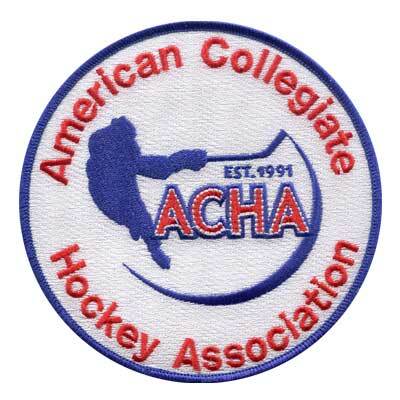 At American Patch, we can help you create the perfect hockey patches to showcase your love for the sport. With nearly endless combinations of threads and twills you can showcase your creativity and team pride on your jersey, jackets, hats, and more. 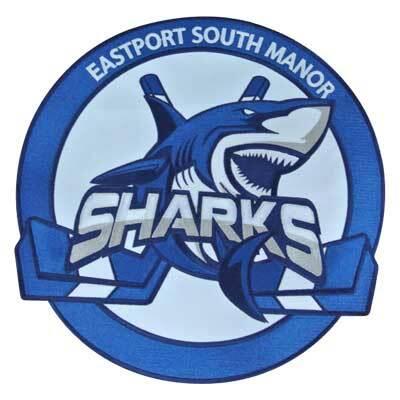 Our custom patch company makes embroidered, woven, dye-sublimated, and combination patches from the highest quality materials. Choose virtually any size and shape for your design to make it unique. Whether you decide to wear your hockey patches or display them, you can be sure that they’ll last for years to come. Our patches are resistant to frays, fading, and are even machine washable, so you can enjoy them proudly. 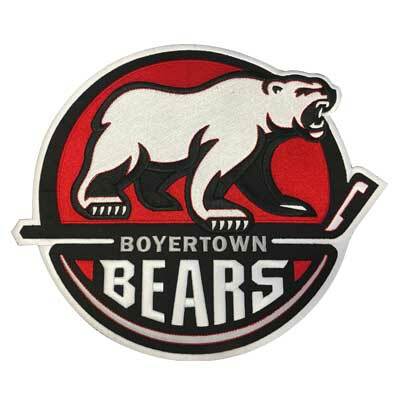 Let our experts help you create beautiful, durable hockey patches for you and your team or your friends. Contact us today.